Mills Carpentry is a family-run business that is constantly in demand by major national house builders and domestic customers alike. With over 30 years' experience between them, Martyn and Graham are proud of their reputation. Mills pride themselves on their reliability, quality workmanship and ability to complete work on time. 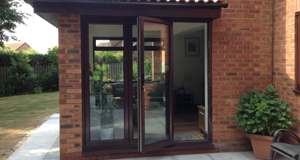 If you have a home improvement or home extension project and would like some help and advice, get in touch. 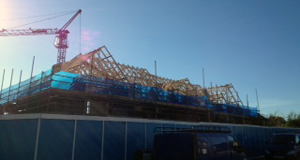 If you're looking for carpenters for your commercial project, we have the skilled tradesmen you need to meet vital deadlines. 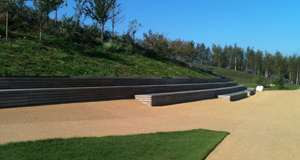 We are extremely proud of the work we completed as part of the North Park Olympic Stadium. Read more about that here.